Ski Holidays to Ruka in Finland 2017 & 2018. Finland is famous for its magical winter conditions and is a great place to choose for a ski holiday. Ruka is the most advanced ski areas in Finland, with over 20 kms of well groomed piste and a state of the art lift system. The ski centre is very close to the village centre, perfect if you have children or beginners, there’s not far to walk to the lifts. Ruka boast a fantastic ski school, with friendly, English speaking instructors. The instructors will teach anyone from 5 years and over and the cost of tuition is very good value too. 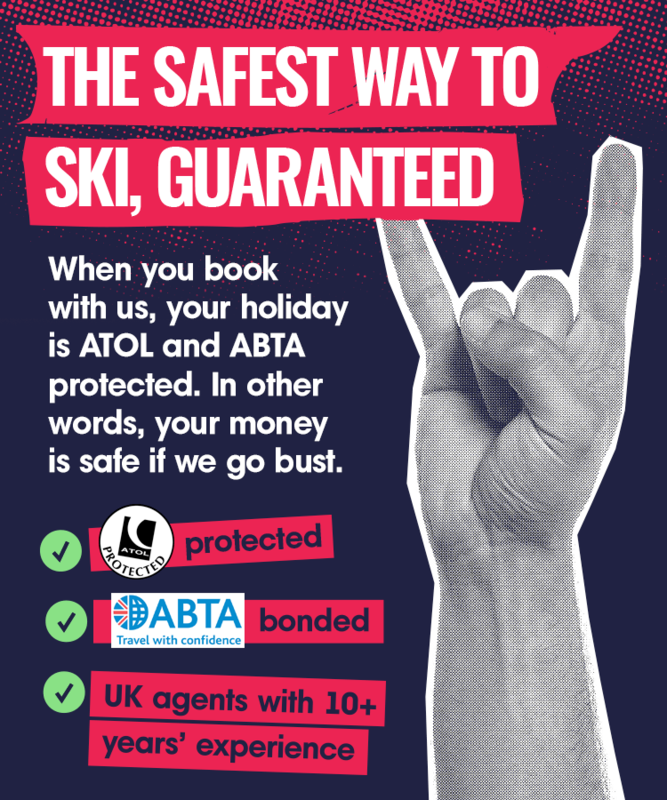 For first timers, you can book a ski pack for approximately £220 which includes your ski school, skis, and boots and lift pass, which works out more cost effective than booking it all separately. Beginners and intermediates are best catered for in Ruka, with a nice selection of greens, blues and a handful of long cruisy reds to improve on. However, advanced skiers and snow boarders have enough to thrill and the off piste is superb too. Ruka has so much to offer on top of the excellent skiing, it really is a winter wonderland. The non ski activities include snowmobile safaris, forest safaris, reindeer sleighs, husky dog sledding, ice fishing or even a visit to meet Santa Claus, so much to do off the piste and so much fun into the bargain. Apres ski in Ruka is generally laid back, when the sun goes down, you may be lucky enough to see the northern lights, the night ski is amazing and very atmospheric. Most of the bars and restaurants are hotel based, with a cosy, relaxed ambiance, serving fine, local produce and wines and beers. They all welcome children and some even offer evening entertainment. Please bear in mind that temperatures can drop below -20*, so taking the correct clothing is essential. Plenty thermal layers are a must and buying or hiring a waterproof snowsuit is essential too. Make sure you have gloves and hats and plenty warms socks etc, as well as a good pair of waterproof boots. Snow seasons are very long in Finland, but be sure to try to travel between December and February if you want to experience the wonder of the Northern Lights.